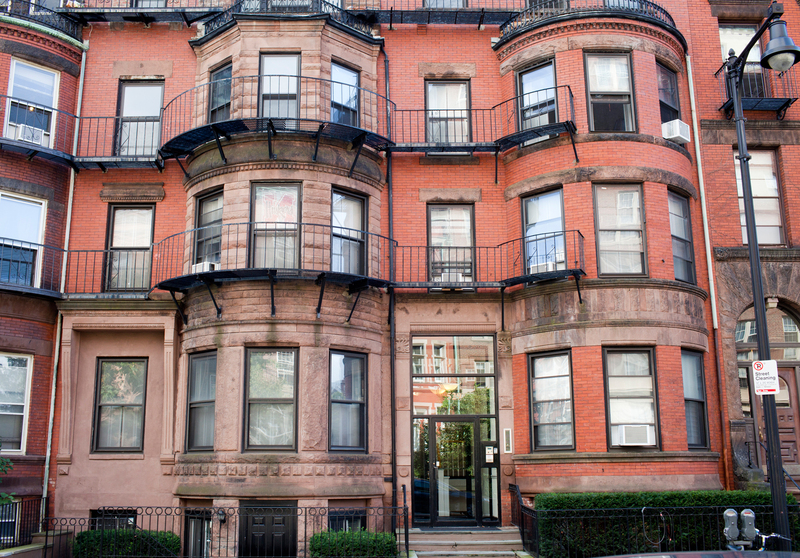 No one should be surprised that Boston came in 3rd in the nation for most expensive rents just behind San Francisco and New York City. This August, the price of Boston’s one bedroom units went down 0.4% to an average of $2,220 while two bedrooms dropped 1.2% to $2,500. So what’s the cause of these lower numbers? Perhaps the increased number of new construction units is alleviating demand? Or maybe it’s just part of a national trend where the national median price of both one and two bedrooms fell simultaneously for the fist time this year.